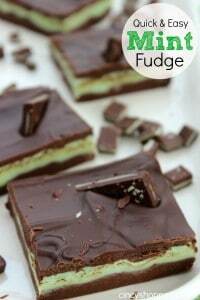 If you are looking for a quick and easy Mint Fudge Recipe for everyday or even for St Patrick’s Day? If so this Mint Fudge will be perfect. 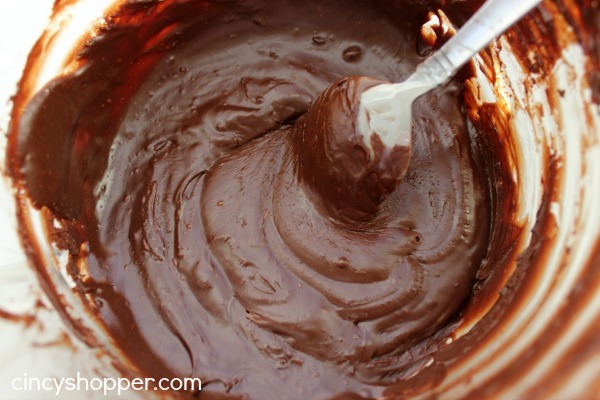 Since discovering the quick and easy way to make fudge (with chocolates and sweetened condensed milk), we have been enjoying fudge much more frequently than in the past. I have always had to have the hubby make our fudge as I could just never get it right. 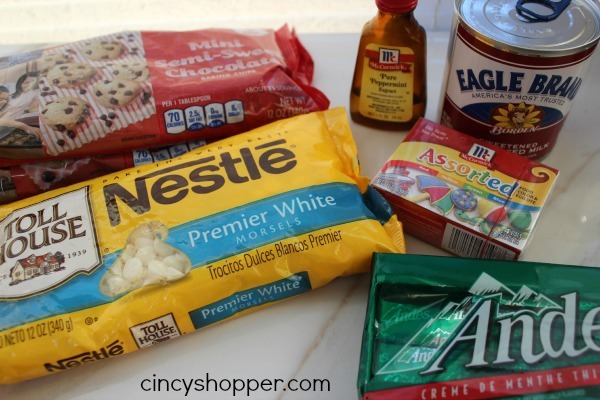 With quick and easy fudges like my 2 Ingredient Strawberry Fudgem and my 2 Minute Microwave Peppermint Fudge Recipes, I know I can make some yummy fudge all by my lonesome with no help from the hubby ha ha! 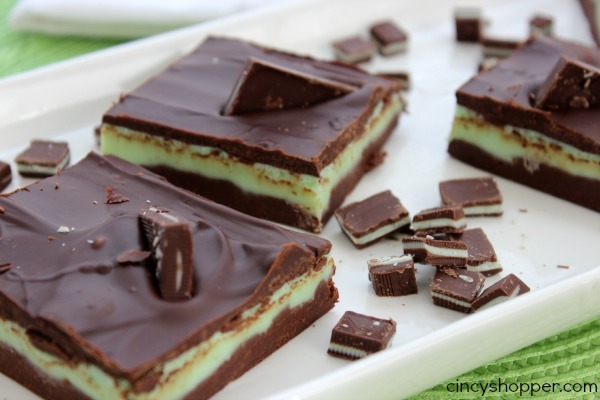 This quick and easy Mint fudge recipe is full of flavor and I really liked the addition of adding on our Andes Mints on top (that was actually my hubs idea, lol). I have always loved Andes mints so I knew I was going to love this fudge. The ingredients for this Mint Fudge Recipe are so simple. I LOVE simple! Chocolates, mint or peppermint extract, some food coloring and some Andes Mint Candies for the top. It’s that simple. 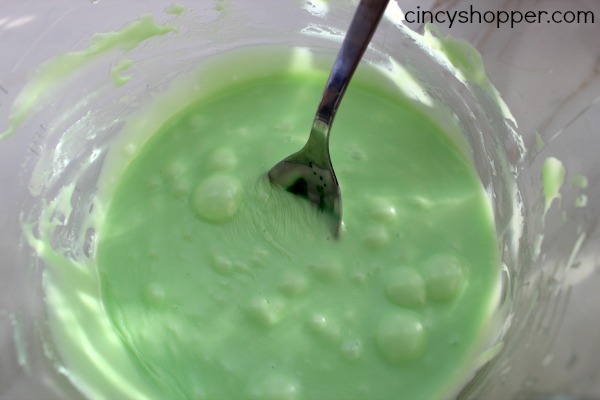 If you are planning a special St Patrick’s Day get together, this Quick and Easy mint Fudge Recipe would be great for your dessert. They are very delicate looking. Everyone will think you spent hours making mint fudge, ha ha. Are you looking for other St Patrick’s Day Ideas? If so, be sure to check out my Mint Chocolate Chip Cookies, Rainbow Jell-o Bars, St Patrick’s Day Rainbow Cupcakes, Copycat McDonald’s Shamrock Milkshake and also the Lucky Charms Cupcakes I have shared with you this past few weeks. Stay tuned for lots of yummy St Patrick’s Day and Easter treats I will be posting. Also be sure to follow me on Pinterest. I have a great St Patrick’s Day Board and many ideas can be found on my Pinterest Easter Board too!